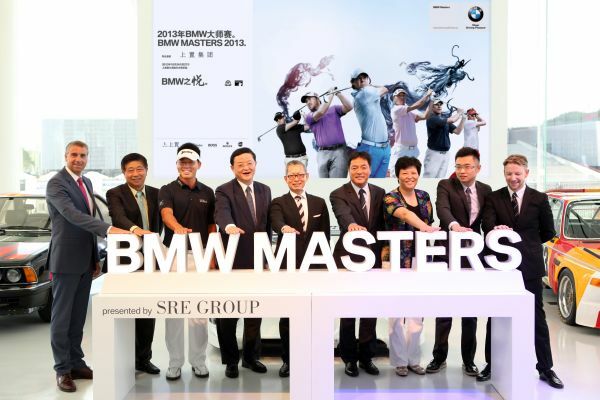 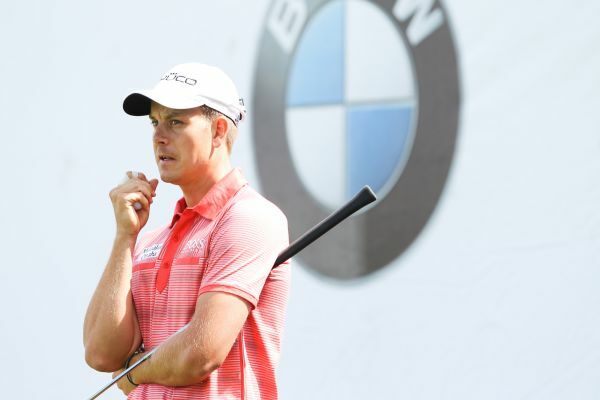 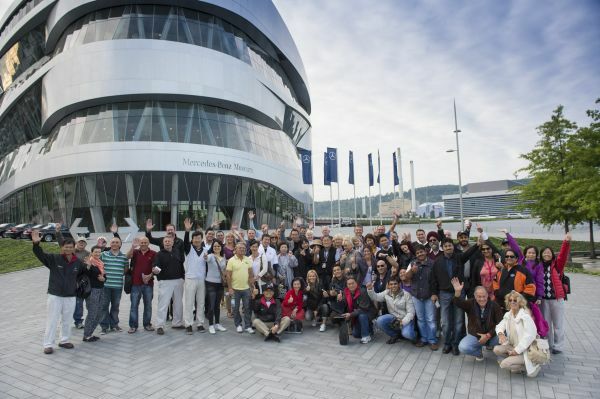 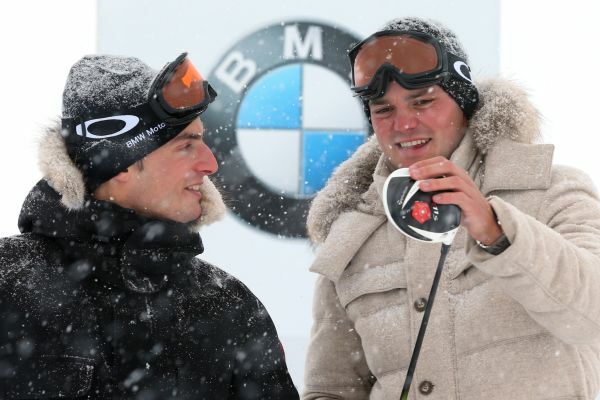 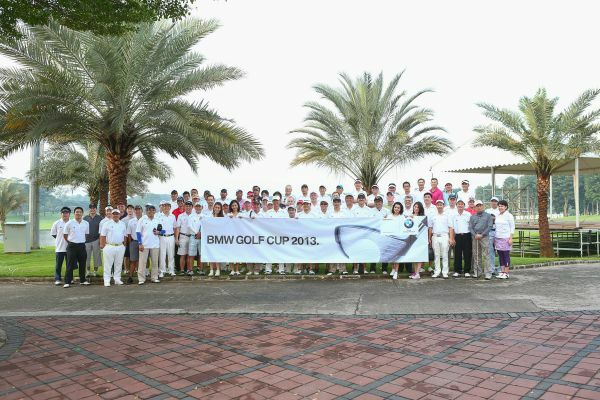 Golf: BMW Masters Shanghai: Kick-off for the opening tournament of the Final Series. 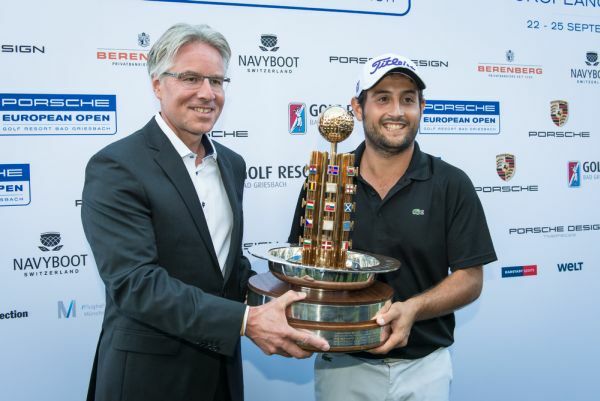 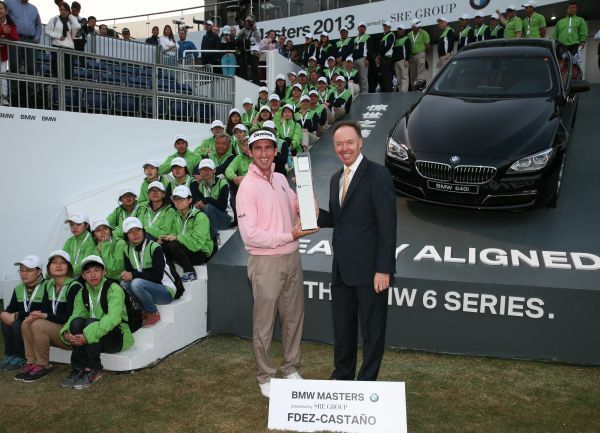 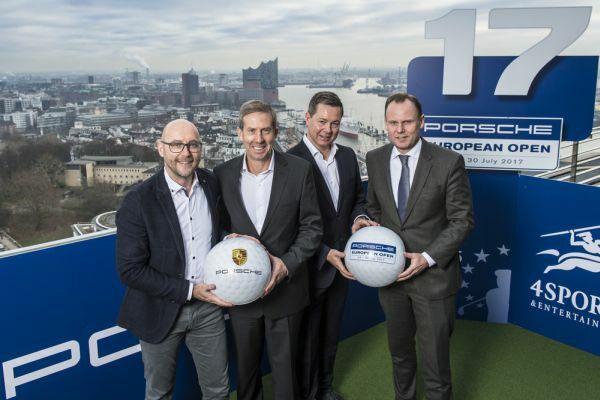 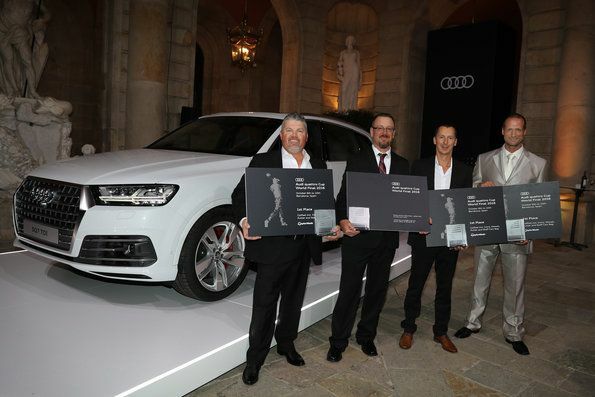 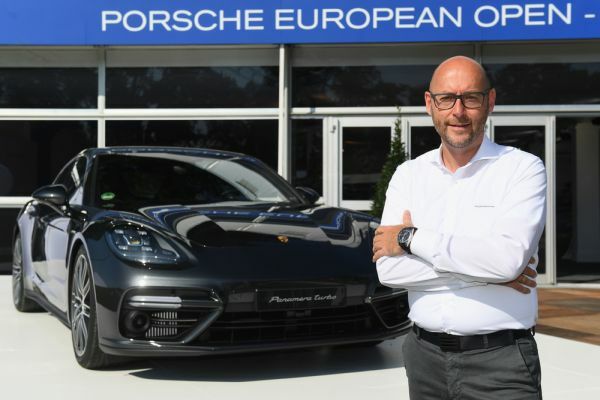 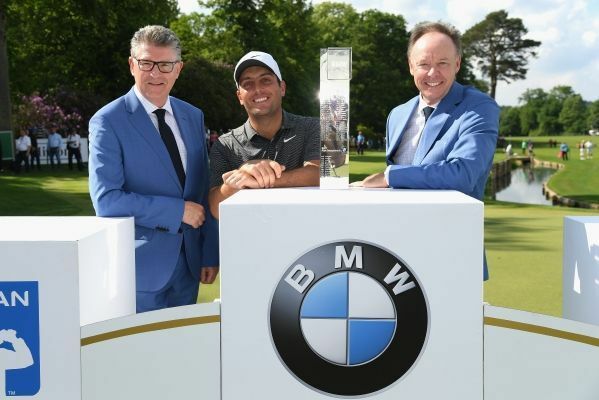 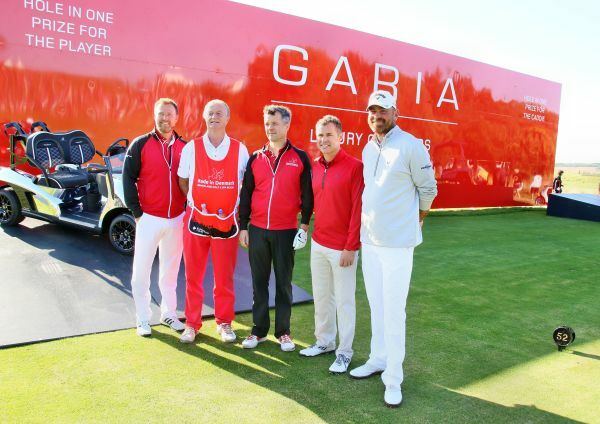 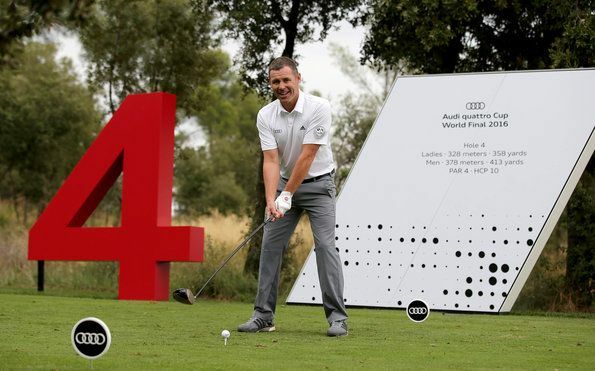 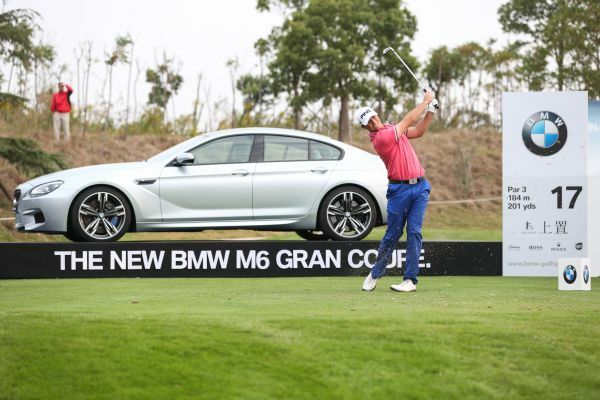 Golf: BMW Masters: Spanish fiesta in Shanghai. 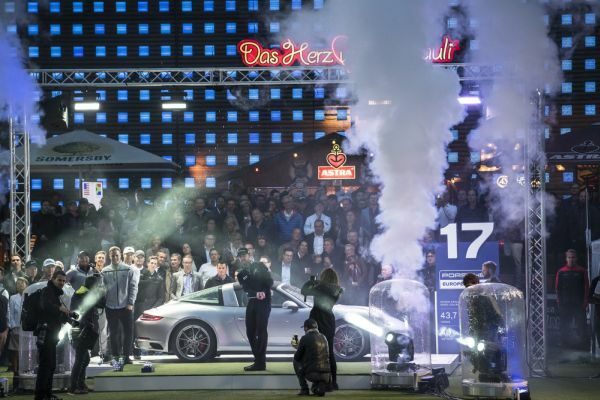 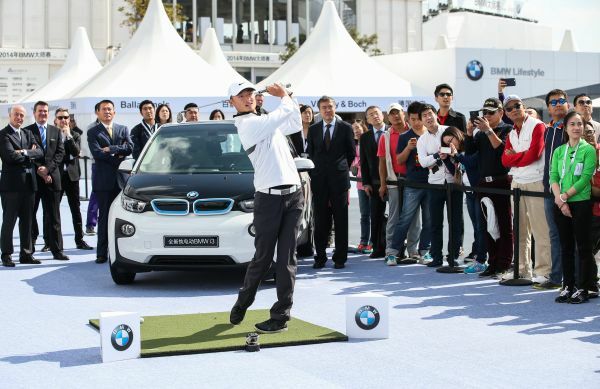 Golf: BMW Masters Shanghai The Guthrie show goes on. 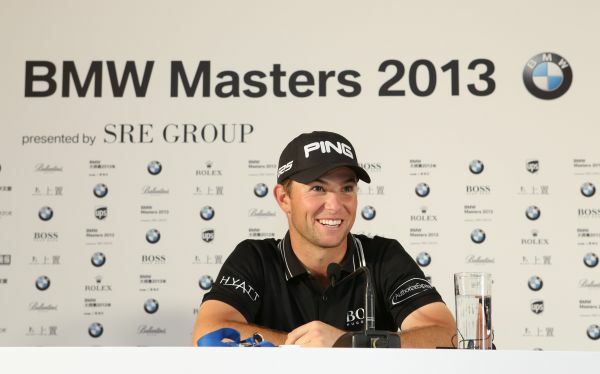 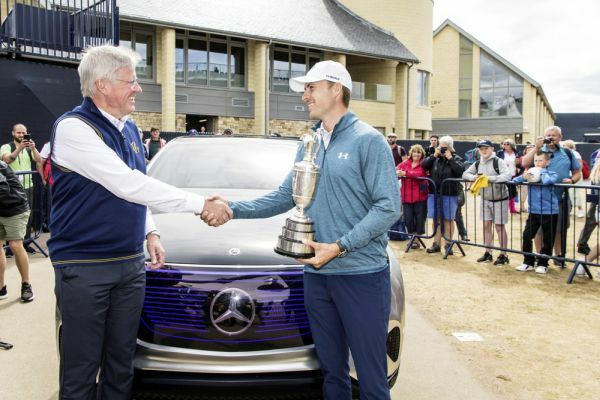 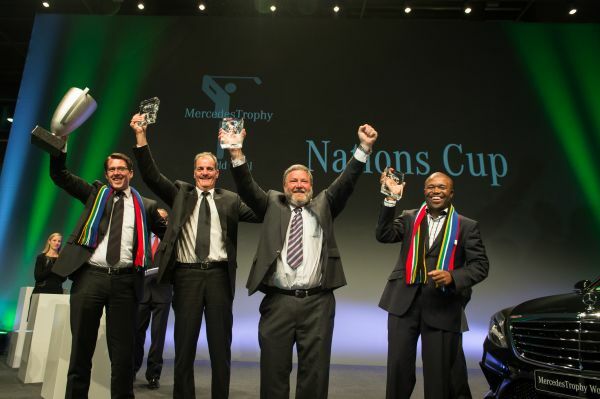 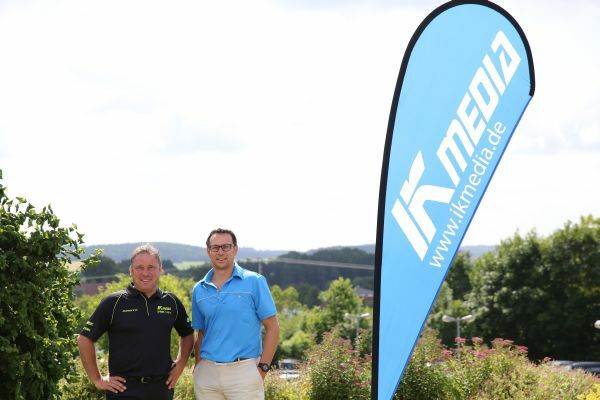 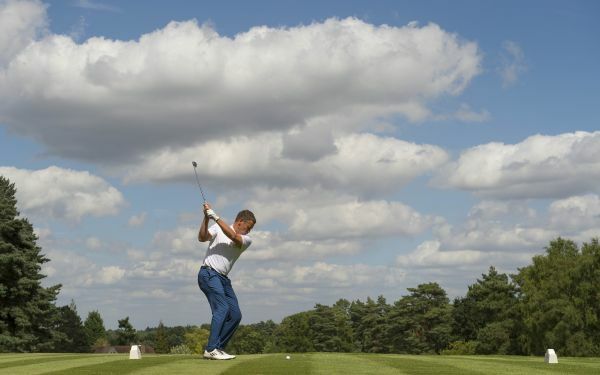 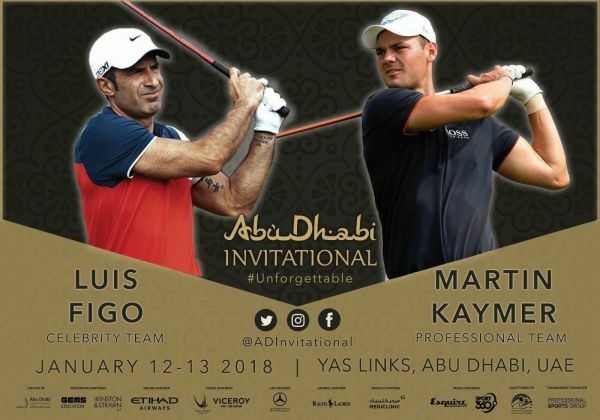 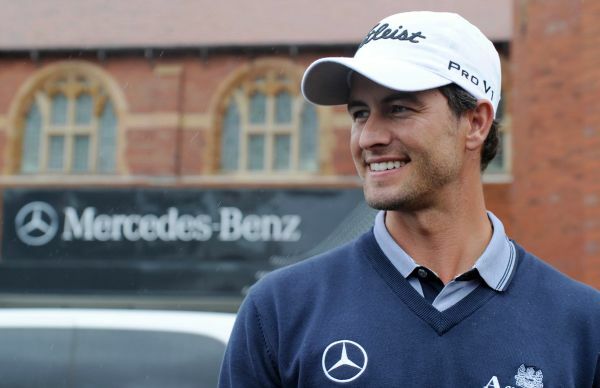 Golf: BMW Masters: Showdown of the stars in Shanghai.